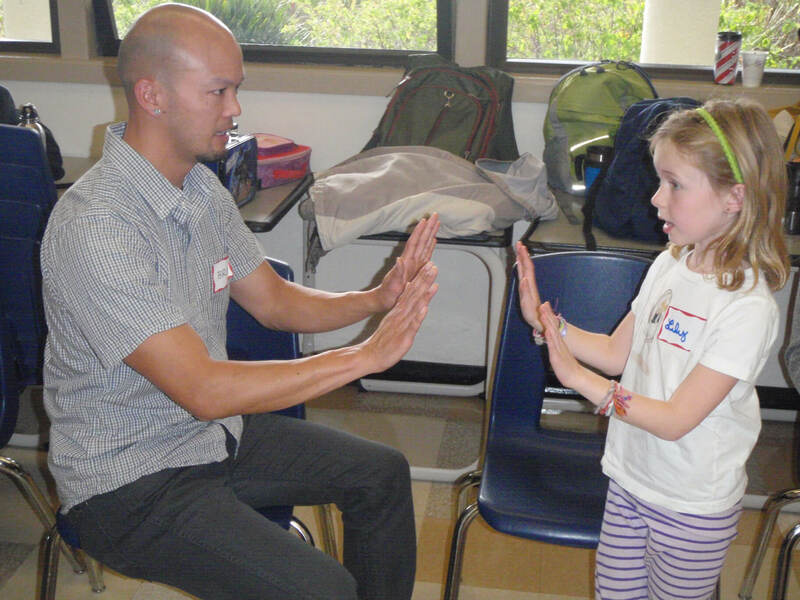 Since 1989, Kidpower has been teaching effective and empowering ‘People Safety’ strategies and skills to prevent and solve problems with people. 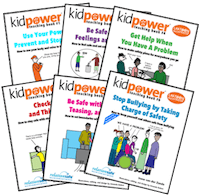 Families, schools, organizations, businesses, and communities use Kidpower’s training, curriculum, and consulting to protect children, teens and adults from bullying, violence and abuse ― and empower them to take charge of their own safety and well-being. 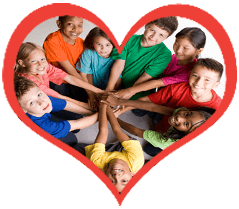 Kidpower’s Bullying Prevention and Positive Peer Communication Skills curriculum and training are based on the principle that everyone has the right to be treated with safety and respect and the responsibility to act safely and respectfully toward others. Stop sexual abuse with awareness, action, and skills: Boundary-setting and help-seeking skills for children and teens — Protection and advocacy skills for their adults. Kidpower teaches “stranger safety” and self-protection skills to empower young people to enjoy more independence and freedom. Prepare to be safe out in public and to escape violence and other problems with awareness and self-defense skills. Learn how to use and teach skills for lifelong safety and confidence through our workshops, staff trainings, coaching, conference presentations, and professional development training programs. Learn how you can partner with Kidpower to adapt our curriculum and training to meet the specific needs of your staff and the people you serve. 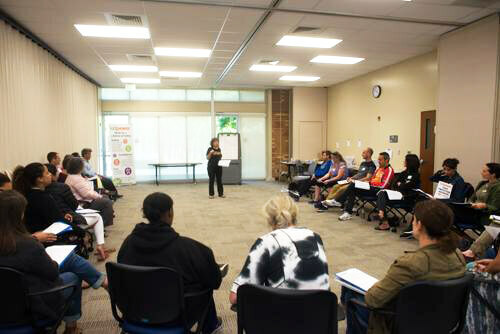 This three-day training program prepares professionals, parents, and other caring adults to use Kidpower’s intervention, advocacy, and social safety skills to protect and empower the young people in their care. 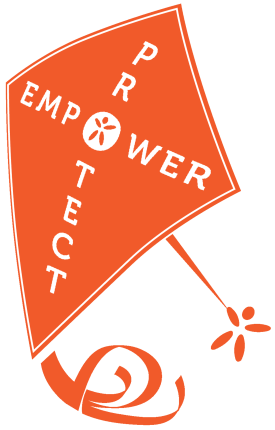 Join an international community of leaders who are committed to empowerment, personal safety, and violence prevention. We have active centers in North and South America, Western Europe, India, Vietnam, and New Zealand, as well as many affiliates. Bring services to your community that will cause thousands of people to become more safer and confident. Join our Global Movement to Protect & Empower Youth by sharing free resources to celebrate September as International Child Protection Month! 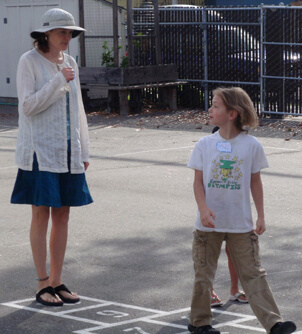 Join us in making millions of kids safer through greater awareness, action, and skills.